View the National Honor Society program and list of current and new members here. 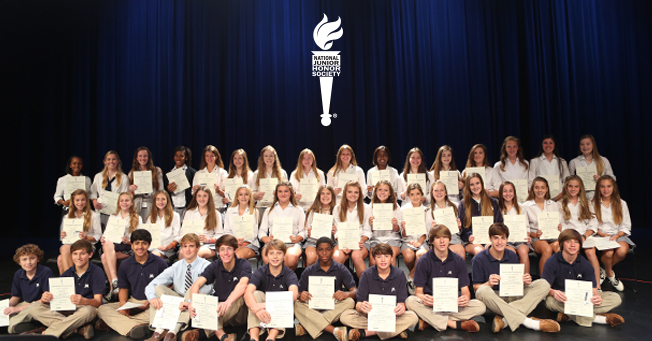 View the National Junior Honor Society program and list of current and new members here. 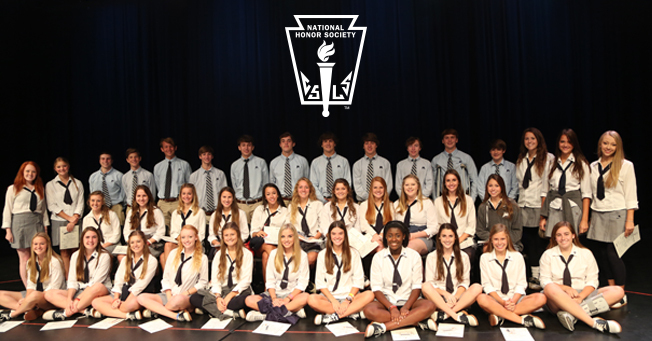 Congratulations to all the students inducted into the Jackson Academy Chapter of the National Honor Society of Secondary Schools and the National Junior Honor Society of Secondary Schools. They join members inducted last year to form the JA chapters of these honoraries.